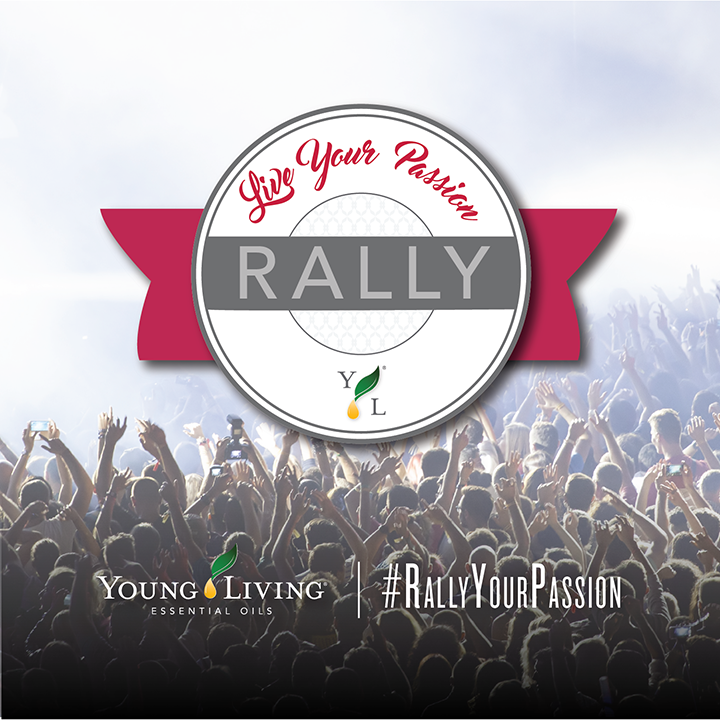 You are invited to a Young Living 'Live Your Passion Rally'! There are nearly 900 other events that are happening this week, and over 58,000 participants that are attending events just like this one. During the Rally, you’ll get to hear from Young Living experts (including Gary Young) who’ll give you an in-depth look at everything we’ve got planned. • This event will be a mix of prepared videos and live presentations. Free samples will be given to everyone in attendance. Please invite others to come with you, especially those not familiar with Young Living. Are you ready to Live Your Passion?! There will continue to be a Rally every 3 months, check back often for the next one.